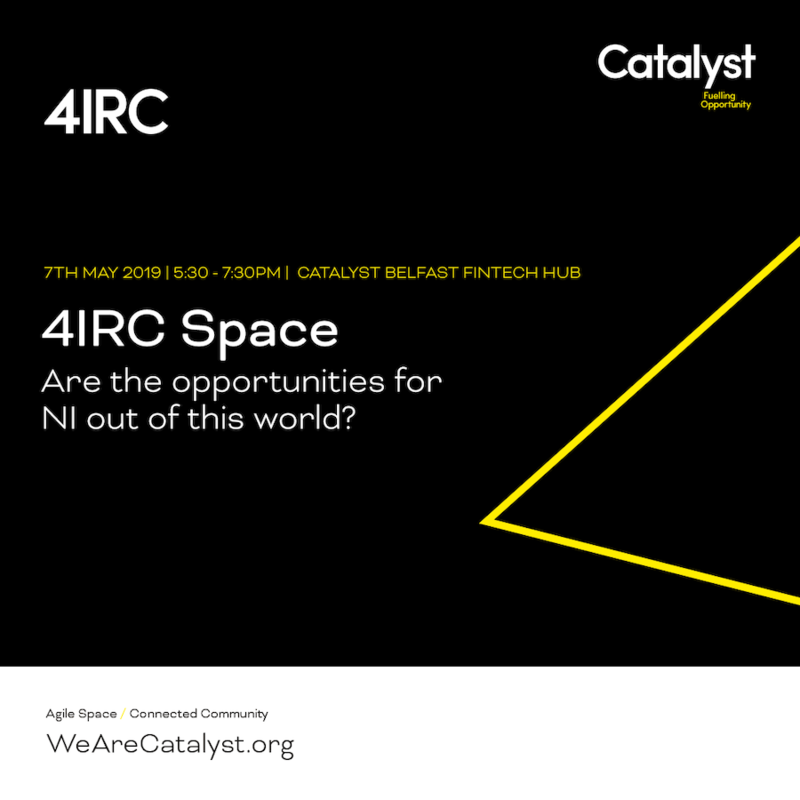 Join the 4IRC Shapers as we explore the opportunities for Northern Ireland companies in the Space industry. – What opportunities exist for NI companies in the space sector? – How do we develop new space-based business models relevant for the NI market? – How do we encourage more exploration in this market? – What are the challenges and risks in working in this sector? There will also be a video interview with Robert Hill, NI Space Office.